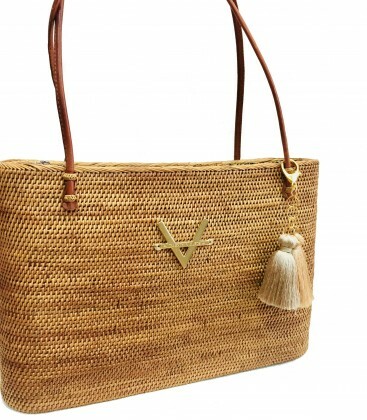 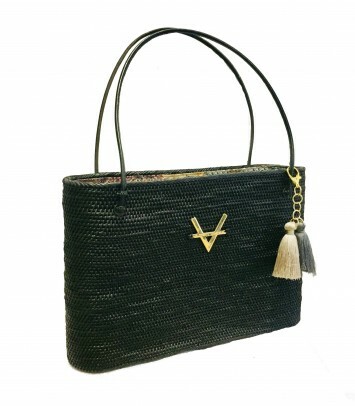 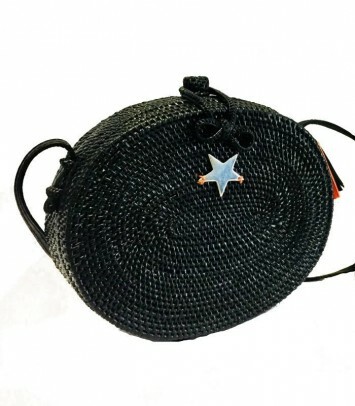 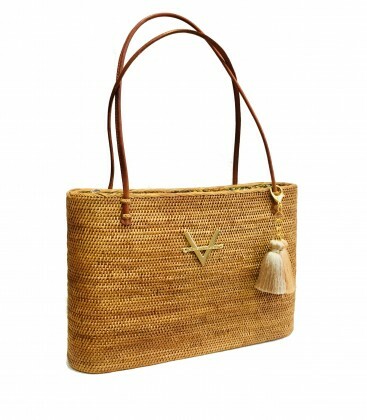 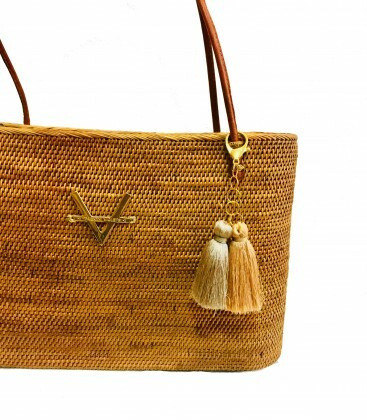 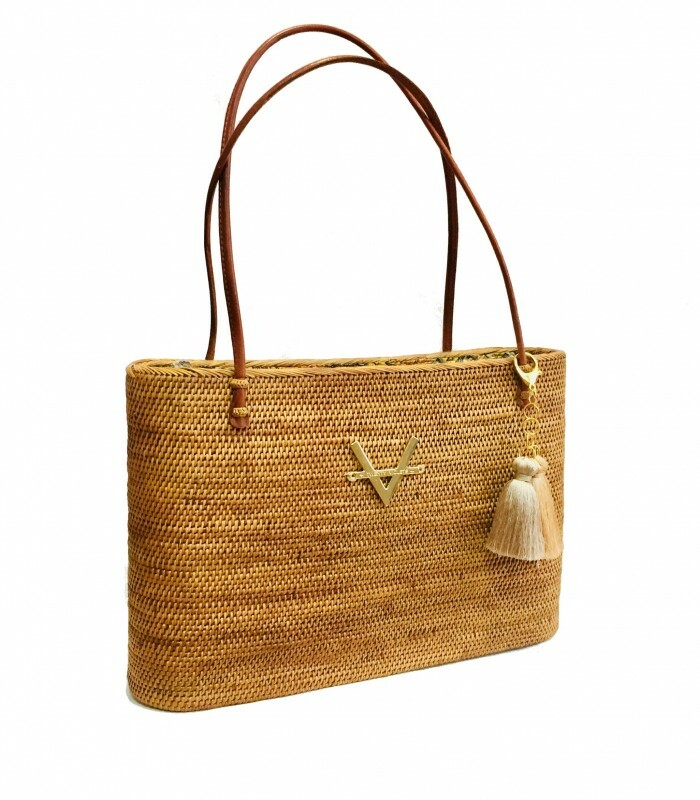 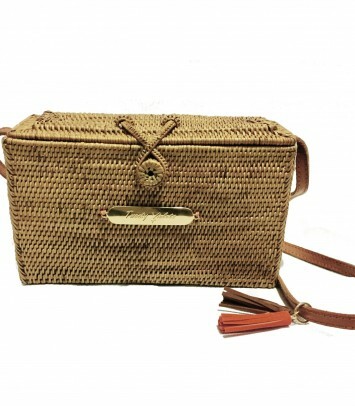 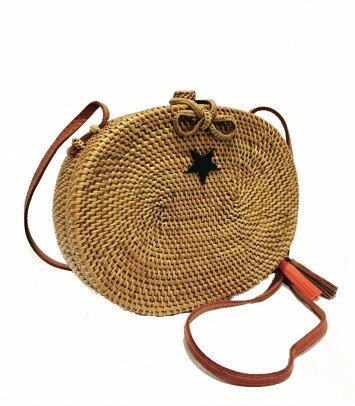 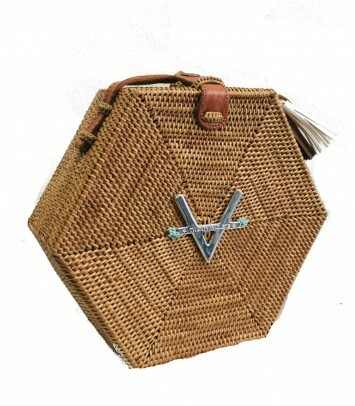 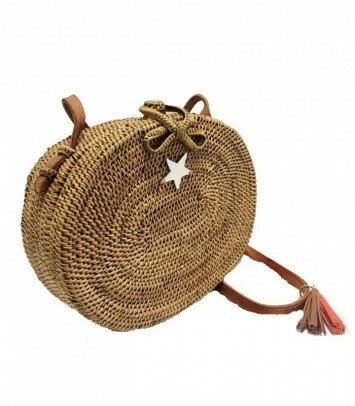 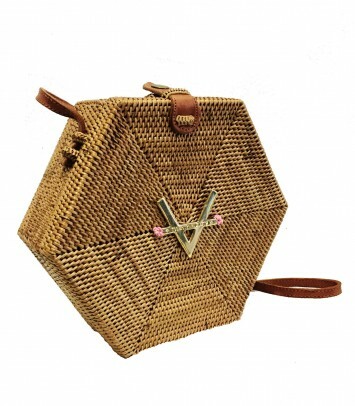 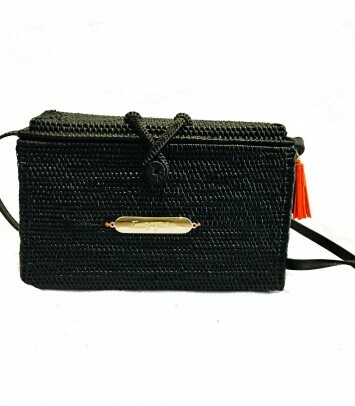 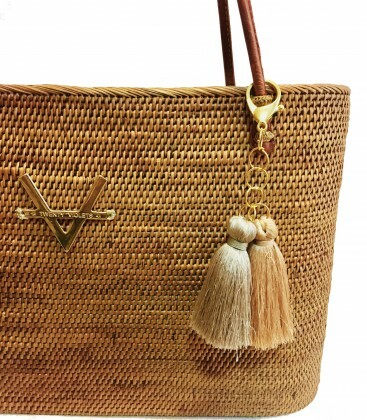 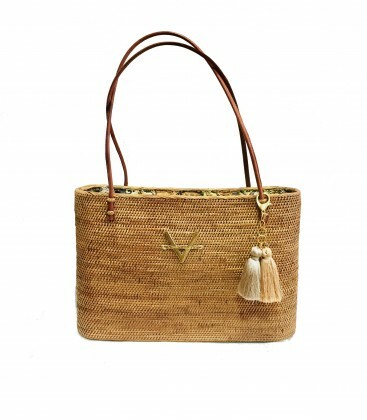 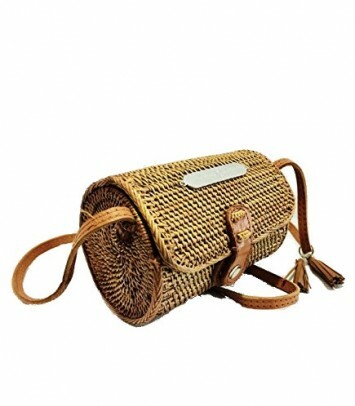 Exclusive woven wicker bag in a rectangular shape. 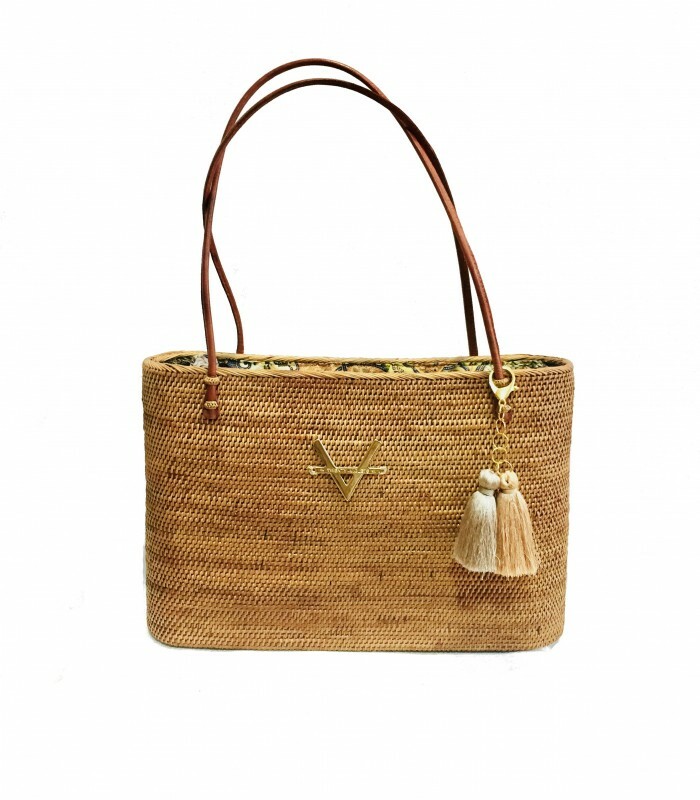 It is handmade by native artisans from a small, traditional village in Bali. 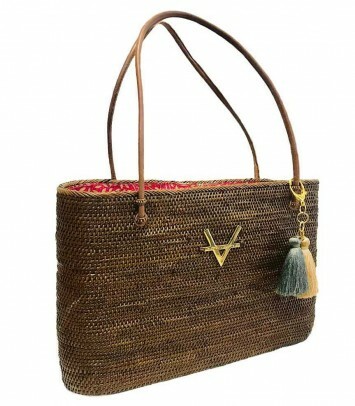 This gorgeous bag is featured with a traditional batik print lining (the print can vary) which allows you to close it.